Sports Journalism is a comprehensive guide to the purpose, principles and practice of this unique profession. 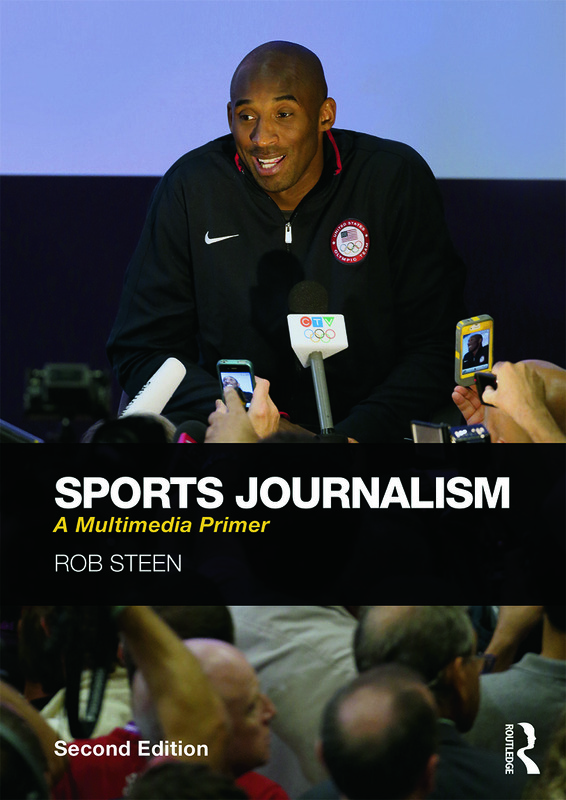 Now in a fully revised and updated second edition, including important new material on social media and the rise of on-line journalism, this is still the only book to explore the fundamentals of sports reporting across every media platform. getting the best from press conferences and interviews. Laced with revealing anecdotes from the author's own thirty years’ experience of domestic and international sport journalism, and including questions in each chapter to encourage critical reflection and notes on further reading, Sports Journalism is the ultimate insider’s guide and an invaluable student companion. "This text would be best used by those already with an understanding of journalism practices and rules. … It could also serve as a strong second text in a course and certainly leaves ample opportunity for class discussion about chapter readings. The text would appeal most strongly to those who regularly read sports news and publications and are prepared to take a deeper dive into the discipline." Keith Strudler, Marist College, USA, International Journal of Sport Communication, 2015, 8, 519 -521. Watch a recording of the live webinar from March 2015 where Rob Steen discusses how we might tackle the controversial issue of doping in sport.